Matthew Bourne’s Swan Lake is back at Milton Keynes Theatre as a revived production that brings astonishing new energy and emotion to a legendary piece of dance theatre. I delight in Matthew Bourne’s work because he interprets his chosen narratives with intelligence and affection. He scrutinises characters’ motives, questions the situations they find themselves in, and reimagines their stories through drama-led dance in ways that all theatregoers can relate to. 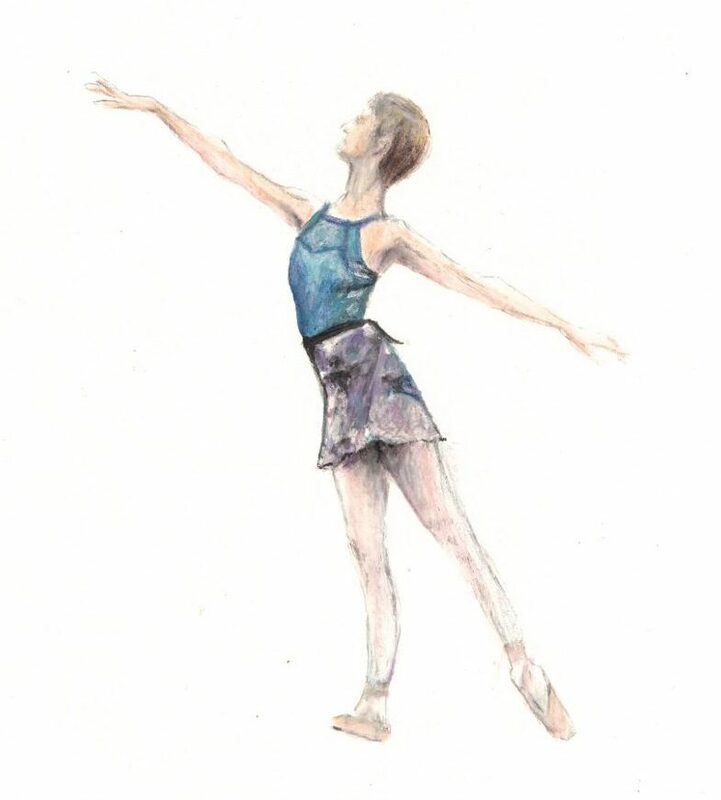 Bourne provoked an immediate reaction from stunned audiences – particularly classical ballet aficionados – with the premiere of his Swan Lake in 1995. 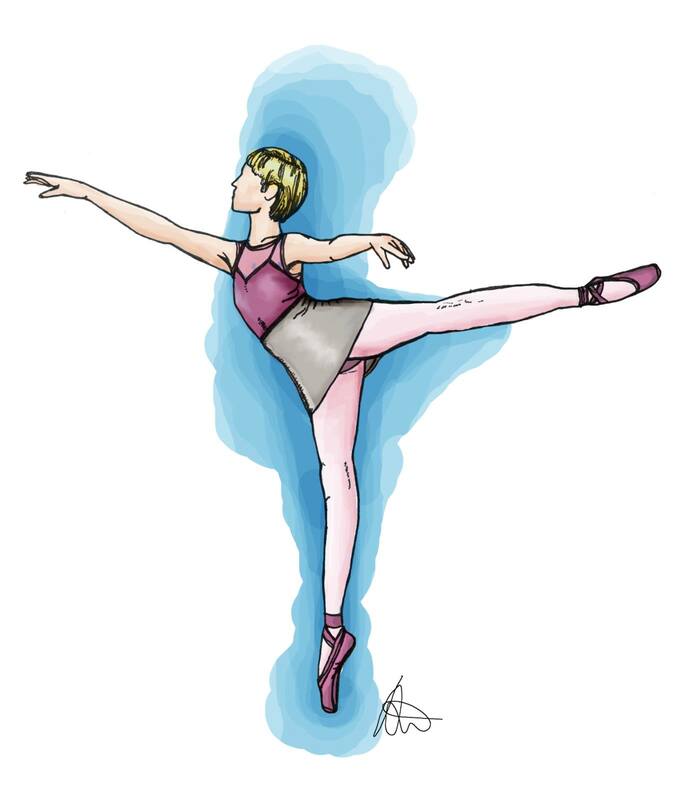 Vexed traditionalists and dubious dance fans mourned the absence of female swans in tutus and pointe shoes. Yet, many found themselves simultaneously marvelling at the glistening naked torsos of the menacing male ensemble and moved by earthy, emotive choreography set to Tchaikovsky’s timeless score. Audiences were challenged to reconsider their beliefs about dance, and many young men were inspired to consider dance as a profession. Twenty-four years later and the current revival, performed by Matthew Bourne’s New Adventures company, is winning standing ovations wowing the next generation of audiences and dancers. 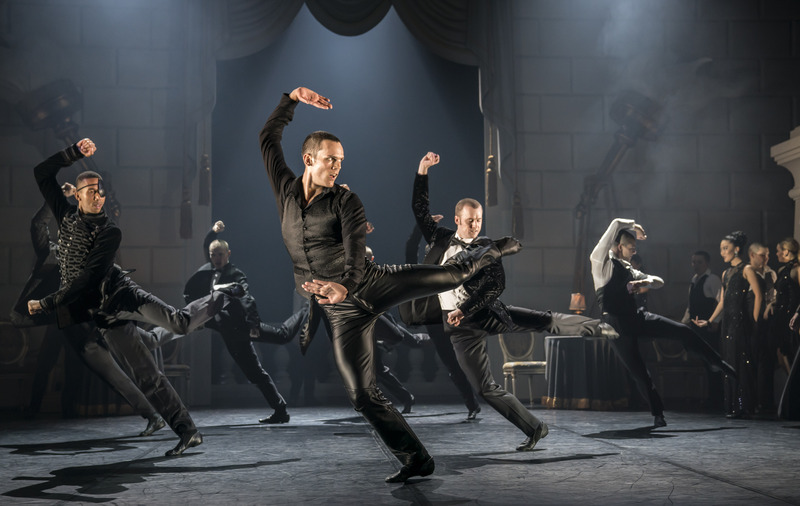 Matthew Bourne’s Swan Lake is carnal contemporary dance theatre at its best. It is definitely not ballet. The talented New Adventures dancers breathe heavily, stomp their feet, clap and cry out, embodying their roles with incredible intensity. 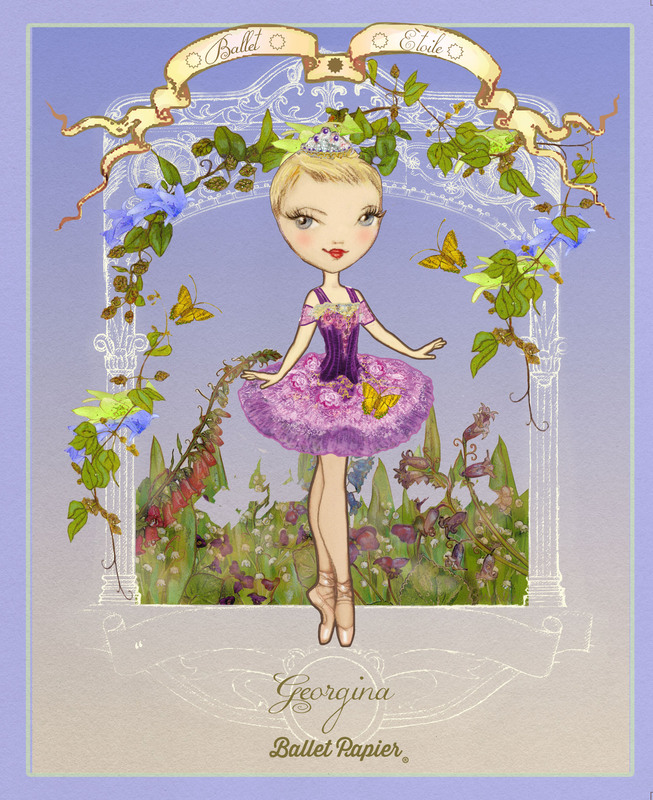 The choreography switches from grounded contemporary dance, to jazz dance, to floating ballet steps accompanied by head rolls, sweeping arms and inclined postures. Intoxicating Tango sequences are thrown into the mix for the Royal Ball in Act Three. 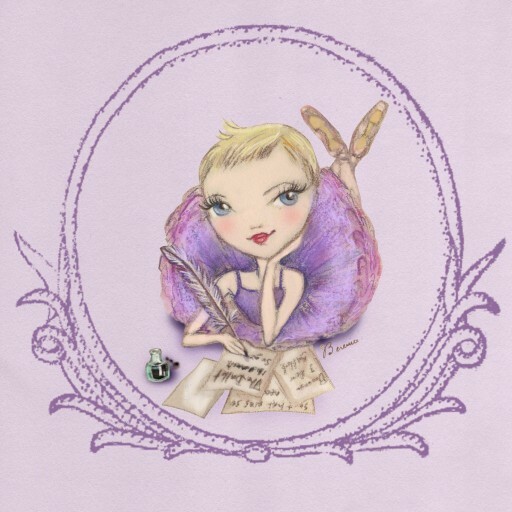 The only pointework is during the – newly extended – Opera House scene in Act One, when a tongue-in-cheek parody of a classical ballet is performed. 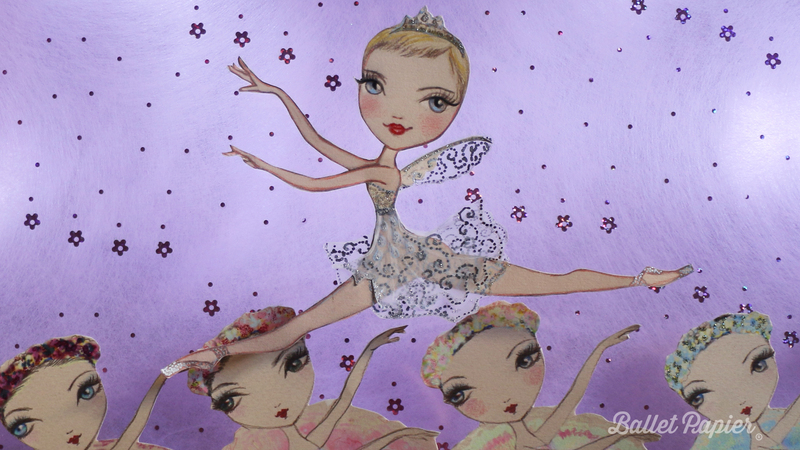 The romance at the centre of the beloved classical Swan Lake is between a young prince and Odette, a princess. He has just come of age and must soon fulfil his duty by choosing from a selection of potential brides. She is under the spell of a sorcerer so spends her days as a swan swimming on a lake, only briefly returning to human form between midnight and dawn. The spell will last forever, unless a man falls in love with her and promises to always be faithful. When the prince encounters the shapeshifting swan, he duly falls in love and promises to always be faithful. Fast-forward through some trickery with the appearance of Odette’s dark doppelganger Odile and the genteel prince and graceful princess are eventually united – sometimes in life and sometimes in the afterlife, depending on which staging you see. So far, so heteronormative. 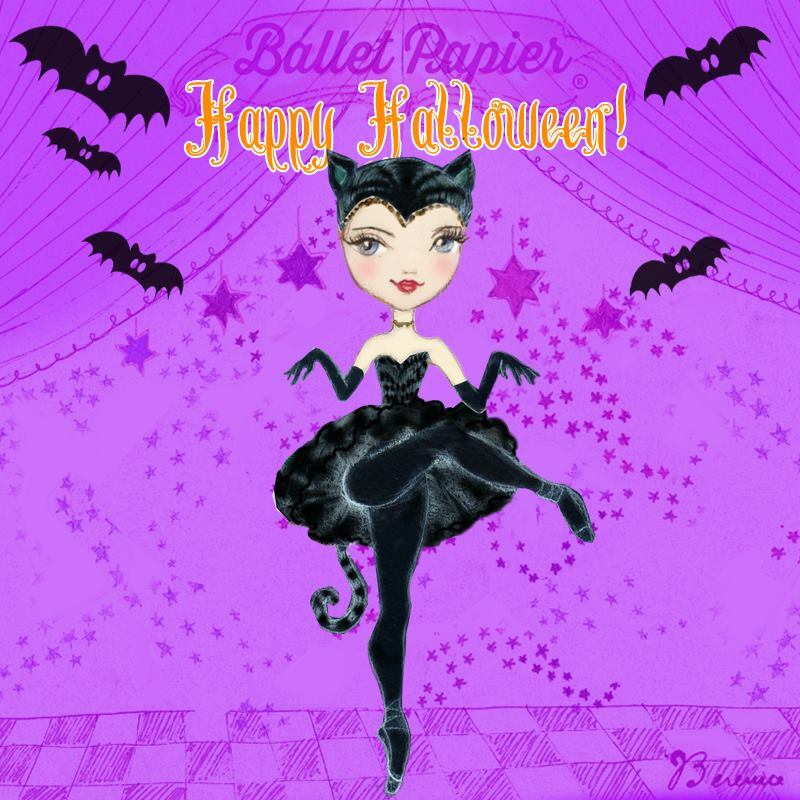 So very ballet. But how else might the prince have experienced his reluctance to follow royal protocol and dutifully marry? What if his inner demons grew stronger and wandering by a lake brought him closer to a more feral swan? What if this swan was male? 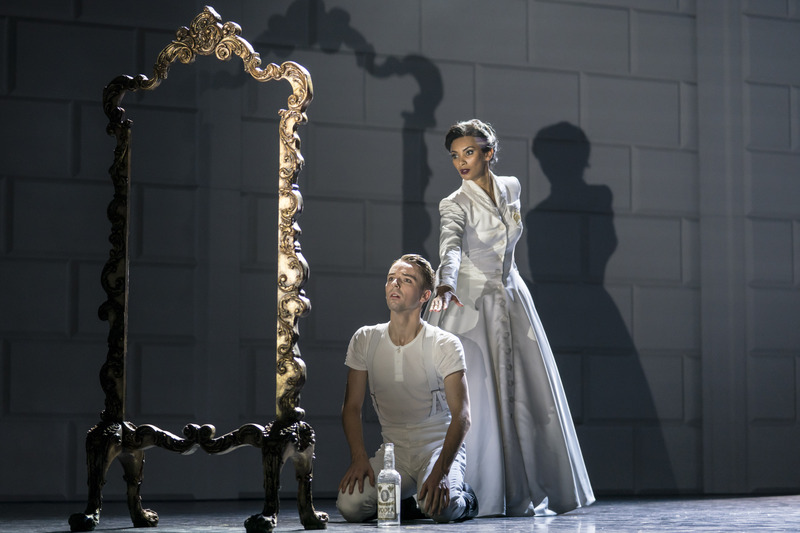 Matthew Bourne’s Swan Lake boldly answers many of the questions that we did not even know we wanted to ask about the classical ballet’s narrative as his Prince is unmistakably trapped in royal routine and desperately unhappy. The Prince has staff to take care of every aspect of his life – they literally carry him through each day. He is repressed, depressed and starved of affection from his mother, The Queen. He is dealing with cripplingly low confidence, hurt by his mother’s indifference and confused by his sexuality. His attempts to save face by courting a bubbly and bright young woman go awry when The Girlfriend turns out to be a (hilariously) bad catch for someone of his social standing. All in all, it is not surprising The Prince is in such a mess that he finds himself contemplating suicide at a lakeside. When a flock of (male) swans appears, saving The Prince from himself, it makes sense that he becomes enamoured by the lead swan as he descends further into madness. 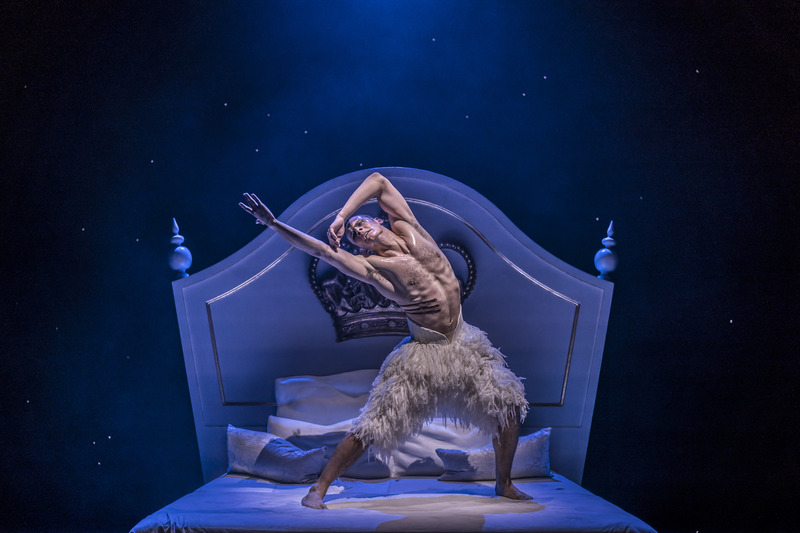 New Adventures last presented Matthew Bourne’s Swan Lake at Milton Keynes Theatre in January 2014, when Liam Mower debuted in the role of The Prince. Five years on and, despite not appearing to have aged a day, Mower’s interpretation of a lonely young man in turmoil has matured no end. It is even more nuanced, more poignant, more mesmerising. Max Westwell is a powerful partner for Mower as The Swan / The Stranger. The dancer portraying this character must be both vulnerable and dangerous as The Swan and brooding and seductive as The Stranger. Westwell does not disappoint in either guise – indeed it is hard to believe that it is the same artist playing both parts. This newly refreshed production makes for the best visit to Bourne’s legendary lakeside yet. Lez Brotherston’s stunning designs pop with colour, personality and style. From the royal quarters to a dodgy nightclub and the all-important moonlit lake, the sets and costumes – illuminated by Paule Constable’s atmospheric lighting – transport us to a captivating world. There is plenty of revised choreography but nothing that undermines the original spectacle. Comedy reigns in the opening scenes, before tender expressiveness and tragedy dominates. The swans are beguiling, dancing collectively as a formidable flock and in smaller groups as powerful Big Swans and clodhopping Cygnets. Somehow, the movement feels charged with more emotion and raw, visceral energy than ever before. Perhaps this is because the current company members are dancers who may very well have been inspired to dance by Bourne’s past swans. 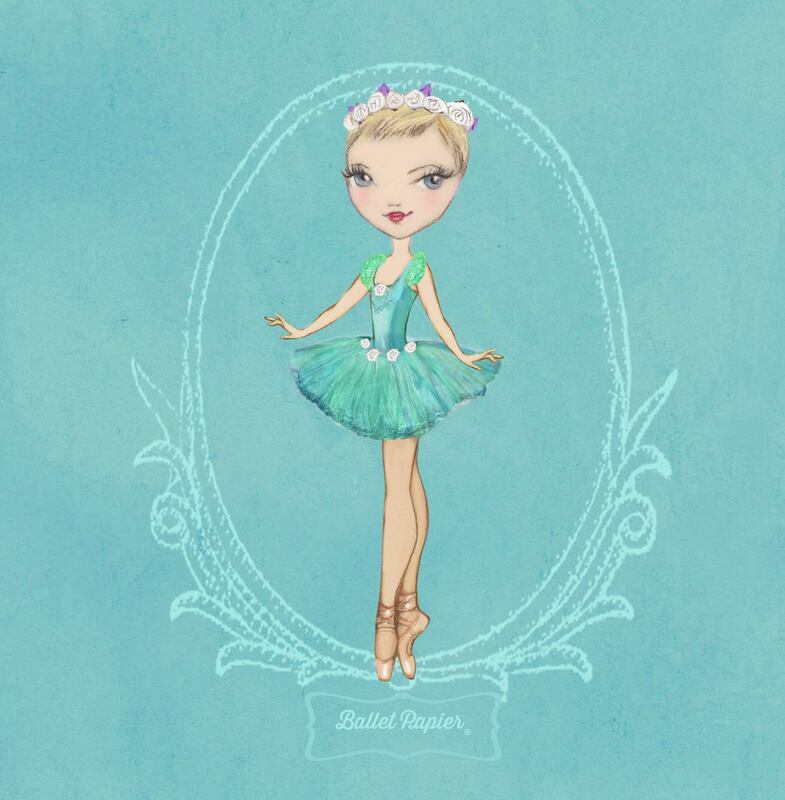 While the Odette/Odile character is the ballerina role that girls strive for, Matthew Bourne’s Swan Lake has been attributed to getting boys dreaming of dancing. 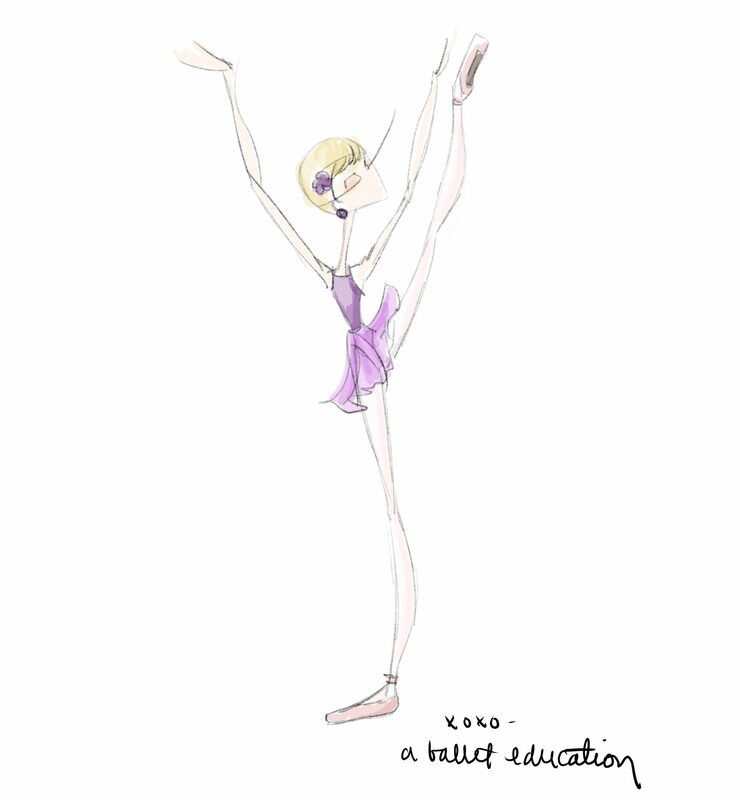 From my work in dance education, I know that the show is still inspiring young performers today – and so it should! A must-see dance theatre production for anyone who wants to be wowed. 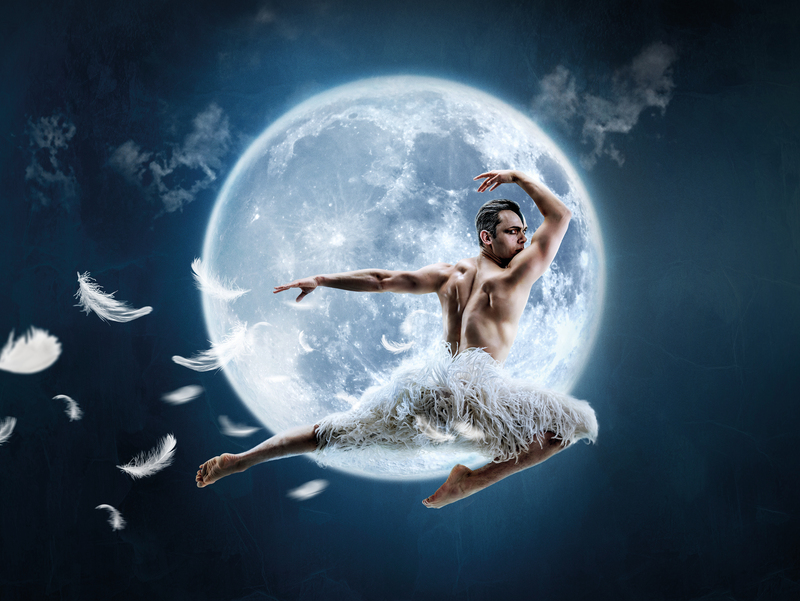 > Matthew Bourne’s Swan Lake continues at Milton Keynes Theatre until Saturday 2nd February 2019. The next stop on the tour is Birmingham Hippodrome. 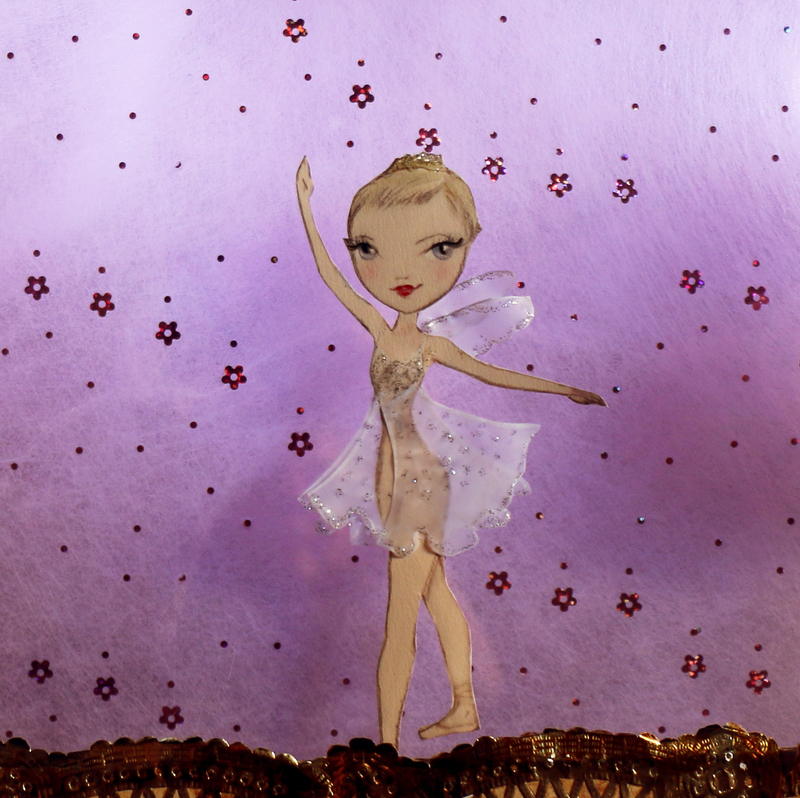 > Matthew Bourne’s Swan Lake will be screened in cinemas nationwide on Tuesday 21st May 2019.